Harmonics: even professional players often have difficulty knowing exactly where harmonics are to be found on the instrument. Shortly before she died, Joan Dickson, Professor of cello at the Royal College of Music in London, and a friend of the author, remarked, “I am so glad that you are writing a book about harmonics. I hope it is published soon because I never understood them!” How exactly do they work? – not something that most cello teachers explain to their pupils for the simple reason that most don’t understand them themselves. So here’s the answer: an easily accessible book, for students, teachers and professionals, demystifying the science and maths that lie behind the wonderful world of harmonics. There are even some tunes to play – using harmonics of course! 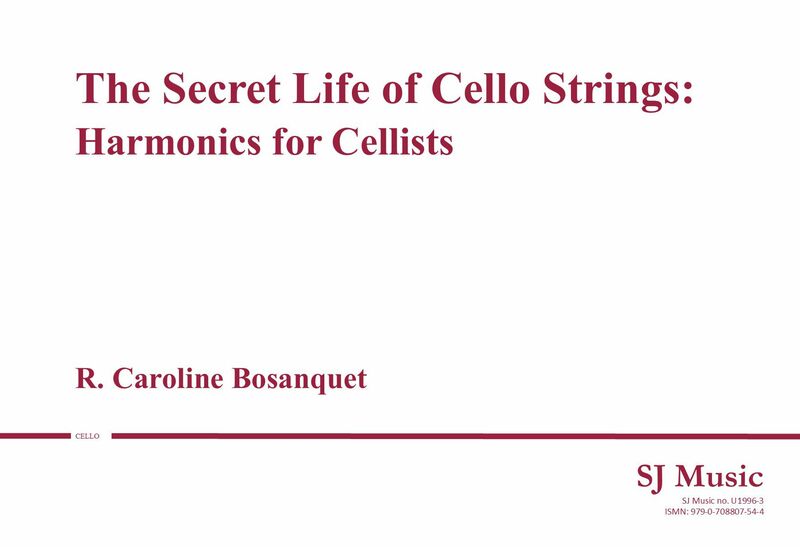 Caroline Bosanquet teaches cello, musicianship and other academic courses at Anglia University in the UK. She has written many articles on cello-related subjects. 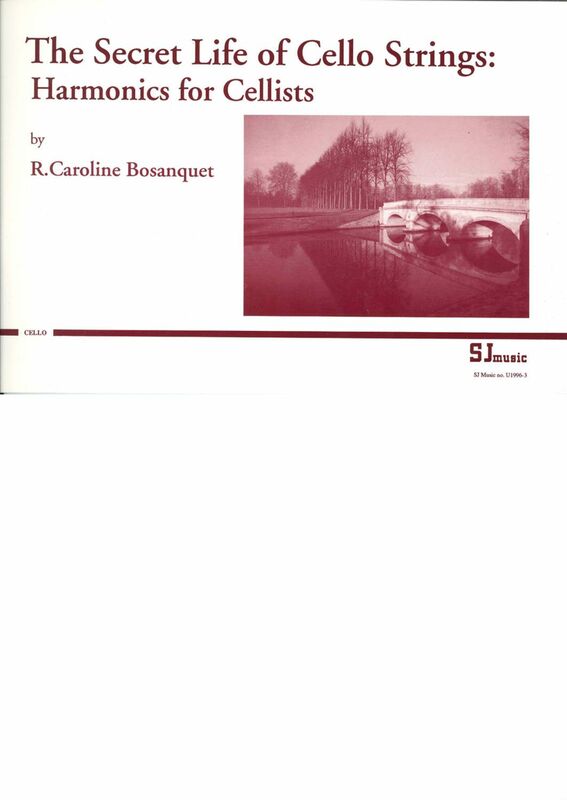 SJ Music has published another book by Bosanquet, “Fun with cello harmonics” (D2000-3) featuring well-known tunes, but arranged for harmonics (for cello duet or cello with piano accompaniment) .